We have invested a large amount for developing automated warehousing system that is sprawling over a large area. The entire system in managed and maintained by our deft professionals. Since we have years of knowledge, our organization has arisen as foremost suppliers of WB-2202 Casual Cap. 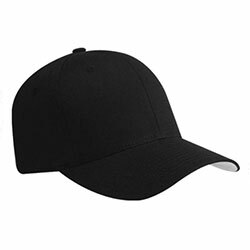 WB-2202 Casual Cap is made of the finest quality fabric and is available in different color options.